Yes, it’s a terrible cliche that we tropical folk love our exotic fruit. 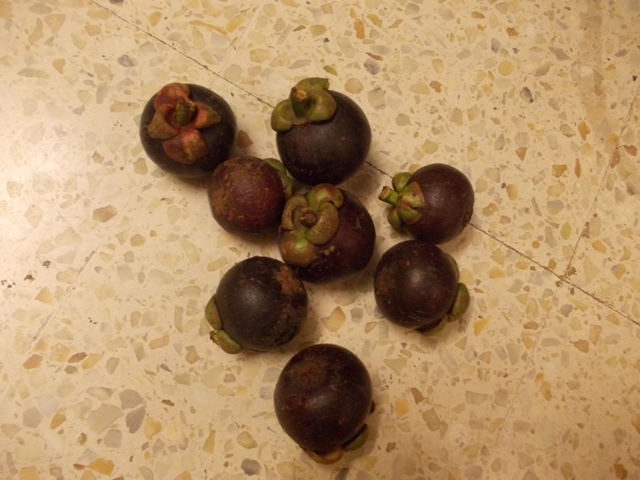 I found Mangosteens in Bangalore. Saved by the bell, eh?